We offer various colors for walls, trim, wainscot and roof. 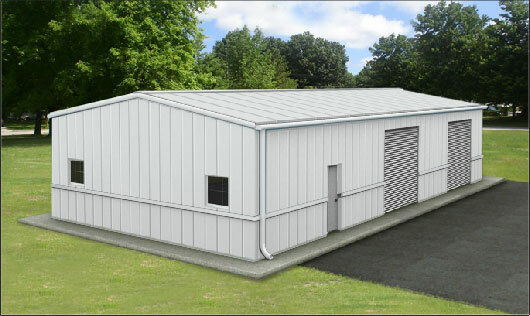 Our metal building paint warranty lasts 40 years. 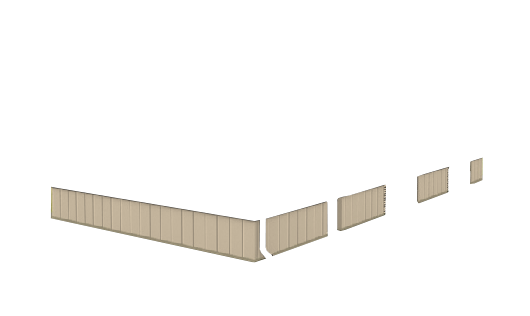 Your building’s paint, from Hurricane Steel Buildings®, is the most innovative and superior silicone protected polyester technology available on the market today. It is engineered to provide deep opaque, vibrant color and help protect metal your building for decades. 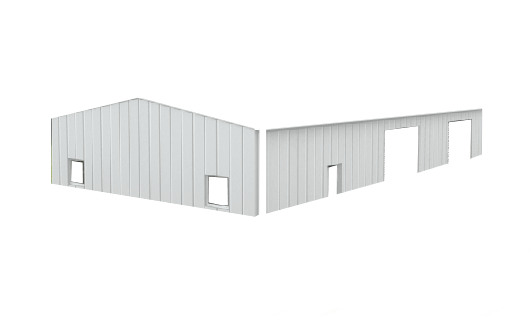 Hurricane Steel Buildings® provides a wide selection of paint colors to beautify your building. The popular colors to chose from are charcoal, Taupe, Tan, Forest and Lighstone. 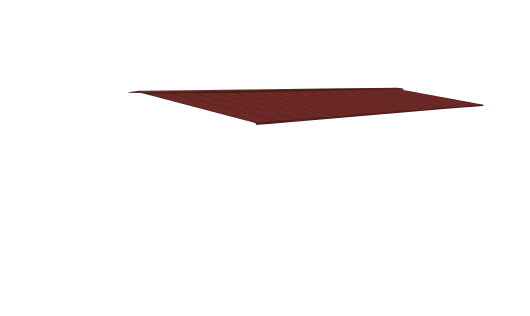 You can combine different colors used in the roof, trim or two sections of the walls. The colors are coated with AkzoNobel Ceram-A-Star® 1050 coating systems which is top manufacture of synthetic resins, and paint finishes. The paint has a 40 year limited warranty against peeling, flaking and adhesion loss. 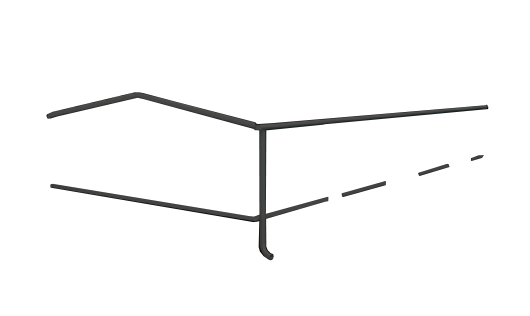 Use our interactive color selector to see your metal building’s colors. Superior performance in a variety of normal climatic conditions. Ceramic/Inorganic pigmentation for excellent color retention and durability. *Colors shown are for reference only and not an exact match. AkzoNobel Ceram-A-Star® is a "cool paint" with special pigments designed to reflect infrared energy while absorbing visible light. The coating systems are Energy Star and LEED compliant because of the superior reflective qualities. The paint acts as a thermal barrier because it reflects up to 70% of the sun’s rays keeping the metal building interior cooler and more energy efficient. 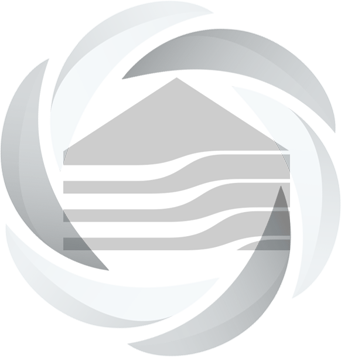 Our manufacturing steps give your building the ability to reduce energy use and lower energy costs.